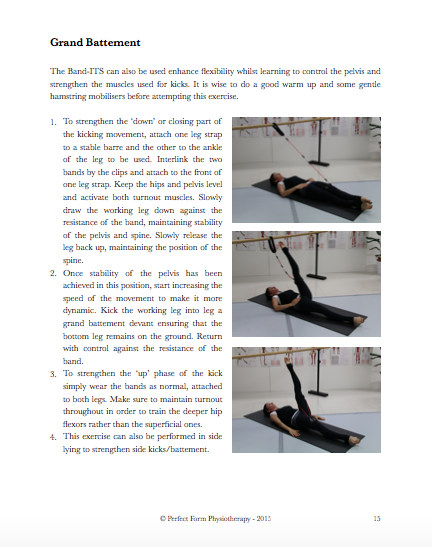 Band-ITS are a revolutionary, simple and yet powerful resistance training tool. This equipment is small, portable and yet fully independent, requiring no extra adjuncts or tether points to use it. All you need is yourself and the will to improve. It is ideal for use by dancers for training the legs, hips, pelvis and core. Exclusive offer only for purchases through The Ballet Blog & Perfect Form Physio! 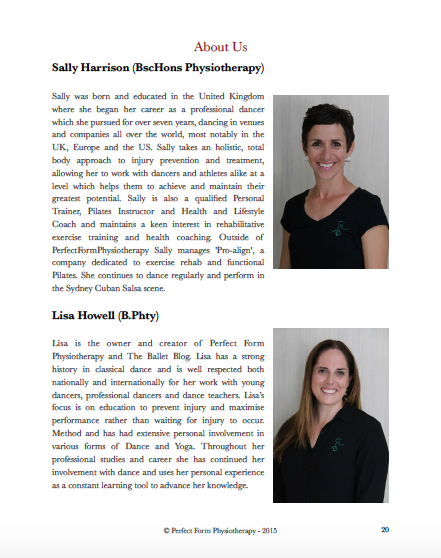 Sally Harrison and Lisa Howell have put together a very special 20 page E-Book to guide you through the use of Band-ITS especially for dancers. 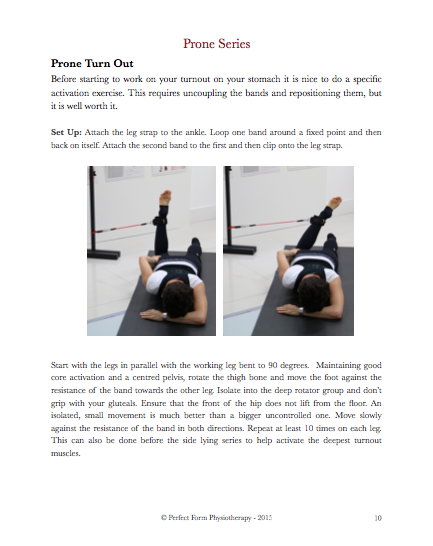 This PDF gives options for exercises in all different positions to take your dance training and conditioning to a new level! The E-Book is available for purchase independently, however it is included for free in the Members Area that you will be given access to on purchase of your Band-ITS through The Ballet Blog. Any age; from the young to the elderly, large to small. Band-ITS are a revolutionary, simple and yet powerful resistance training tool. This equipment is small, portable and yet fully independent, requiring no extra adjuncts or tether points to use it. All you need is yourself and the will to improve. The Lower Body Starter Kit is primarily focused on training the legs, hips, pelvis and core. It is suitable for all users and allows individuals to select a resistance level that is suited to them and start training straight away. 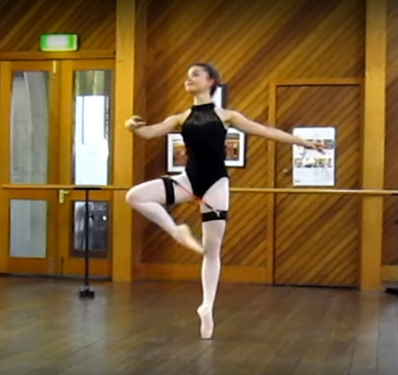 It includes yellow and red bands and is an ideal starting point for most dancers, over the age of 13. The Upper Body Kit comes with wrist straps and is a wonderful way to add on strengthening work through range for the shoulder girdle. 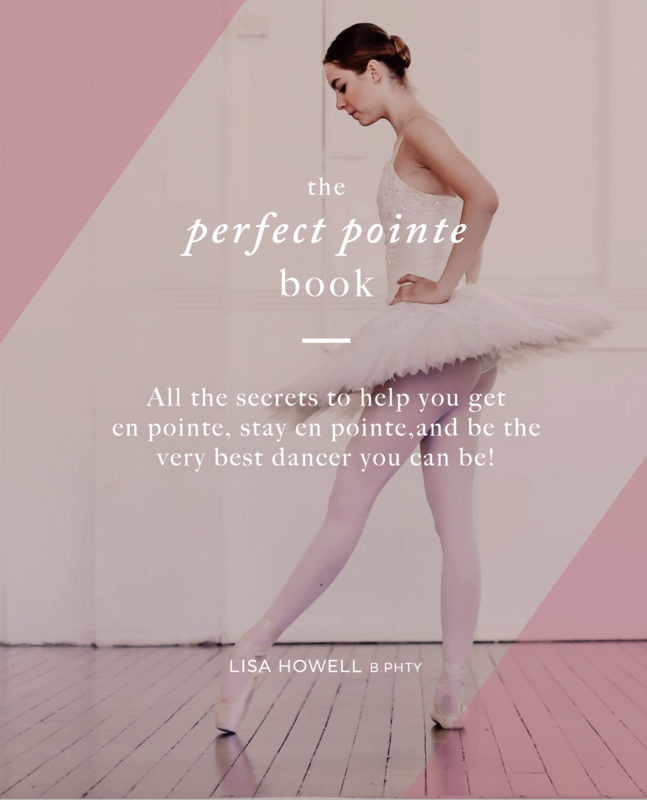 Ideal for both girls and boys, especially when commencing Pas de deux work. The Full Kit includes additional green and blue bands and is great for stronger dancers, and for performing more cross-training exercises. Great for dancers who want to supplement their dance training with resistance work but who do not want to “bulk up” in the wrong areas. All variations grant you instant access to a special Members Area, exclusive for Ballet Blog members. This area has many videos demonstrating how to get the most out of your Band-ITS! PLUS! FREE Band-ITS for Dancers PDF! Exclusive offer only for purchases through The Ballet Blog and Perfect Form Physio! 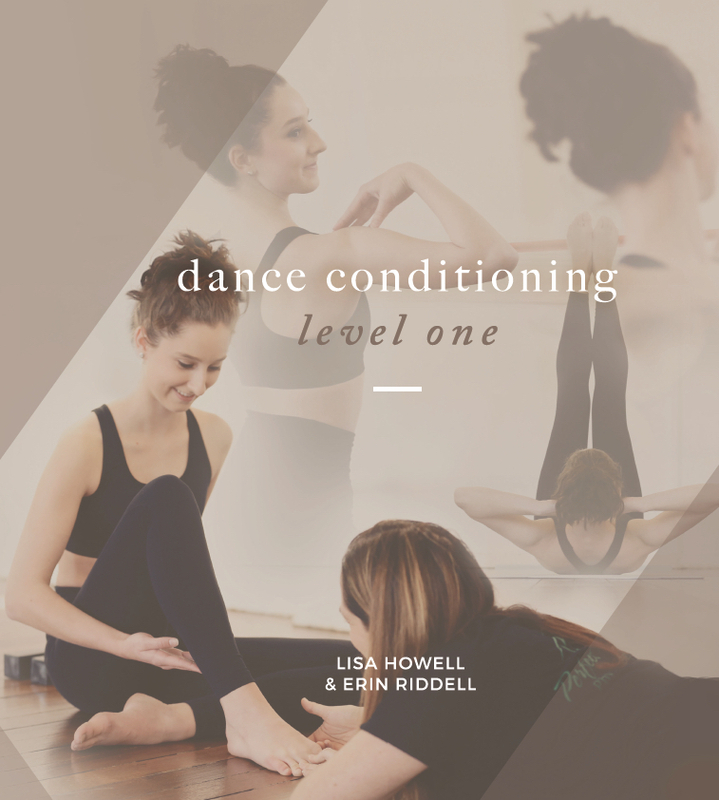 Sally Harrison and Lisa Howell have put together a very special 20 page E-Book to guide you through the use of Band-ITS especially for dancers. This PDF gives options for exercises in all different positions to take your dance training and conditioning to a new level! The E-Book is available in the exclusive Members Area that you will be given access to on purchase of your Band-ITS. Deepen your exploration of the anatomy of the dancers’ hip with this unique Training Turnout program. As the second resource in our Training Turnout series this program is a great follow on from our Tips for Turnout Program. 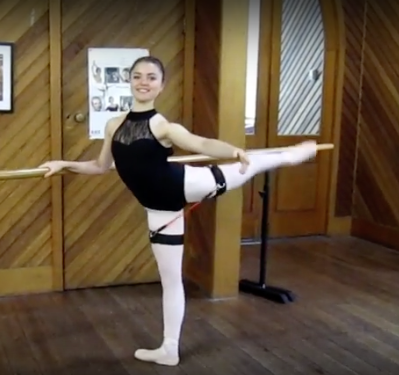 Learn how to assess and understand the structure of your own hips, strengthen standing leg turnout and turnout en fondu as well as develop extraordinary control in your adage. 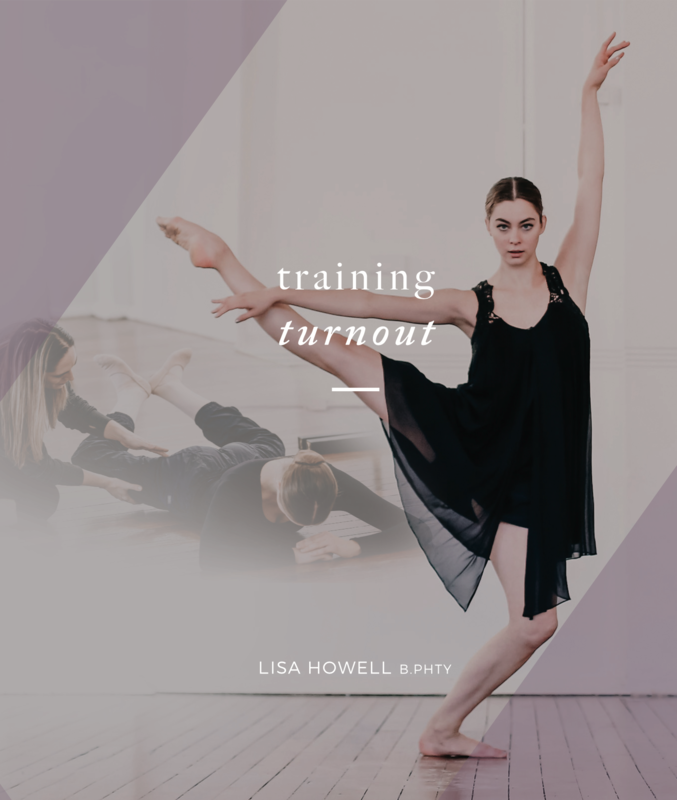 With over 60 pages full of information on anatomy, mobilisation techniques, core control, training turnout sequences and more, this is an essential guide for any dancer wanting to refine their technique and unlock the true potential of their turnout. If you would prefer the full colour professionally printed workbook instead of the ebook, you can purchase this directly through Amazon. This guide has detailed, illustrated instructions of all the exercises and helps you keep your notes and progress in one place.